Eye ball diameter : 16mm, iris diameter around : 8mm. Eye ball diameter : 14mm, iris diameter around : 7mm. Eye ball diameter : 12mm, iris diameter around : 6mm. 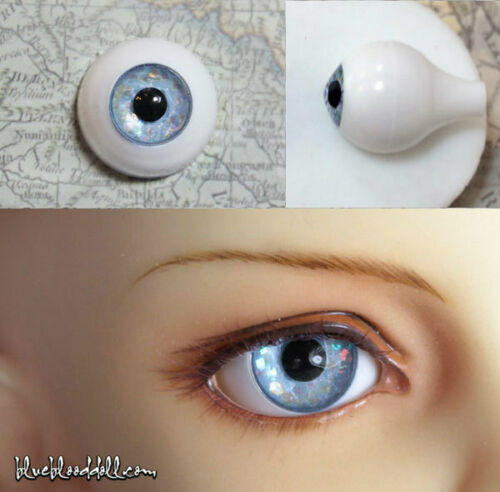 Click the button below to add the Glitter Ice Blue color Handmade Acrylic Doll Eyes #AE-43 to your wish list.